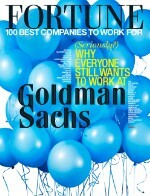 South Florida�s largest private employer keeps growing -- the workforce is up 20% in the past three years. As part of a three-year retention program, BHSF offered annual bonuses of $1,500 to $4,000. In 2009 the organization invested more than $2 million in new benefits and programs focusing on work/life balance, retention, and leadership development. 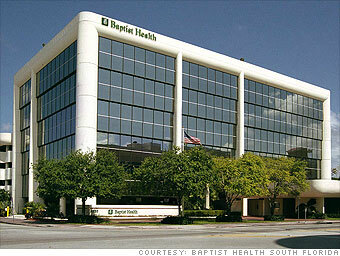 Is Baptist Health South Florida a great employer, or what?